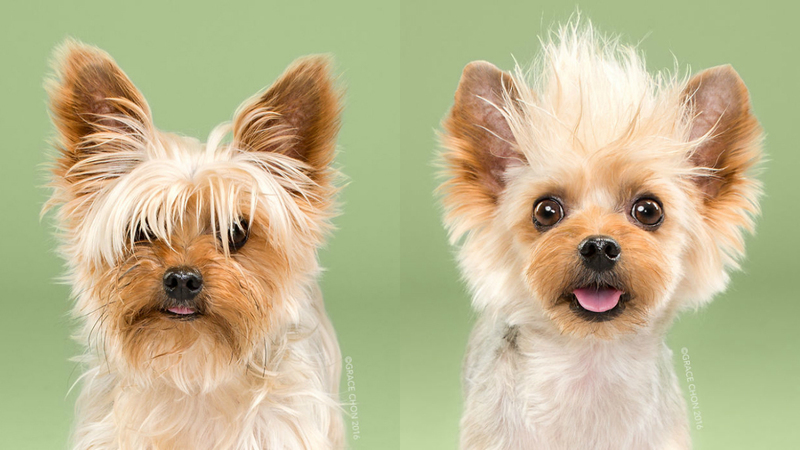 Most of us have complaints post a haircut but we just have to be happy with it. 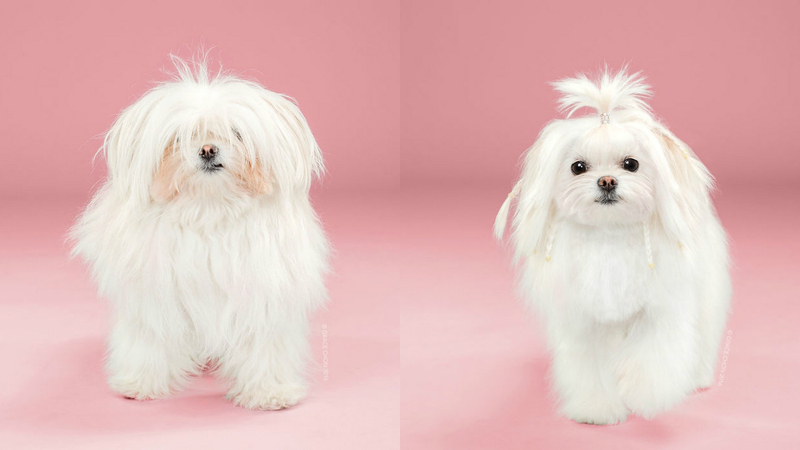 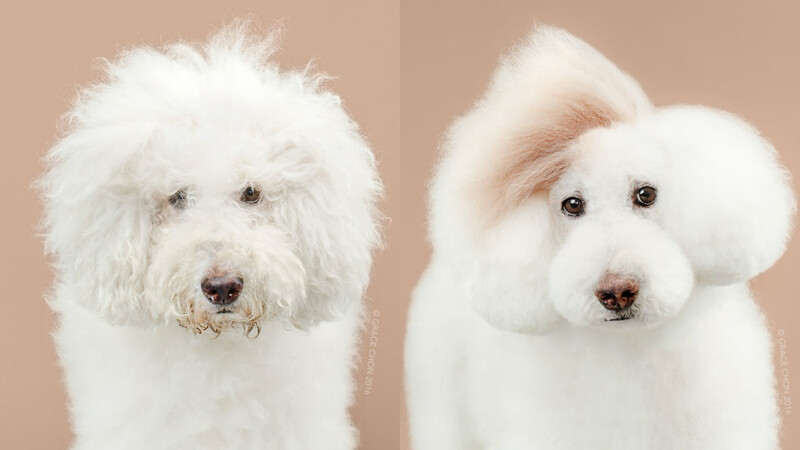 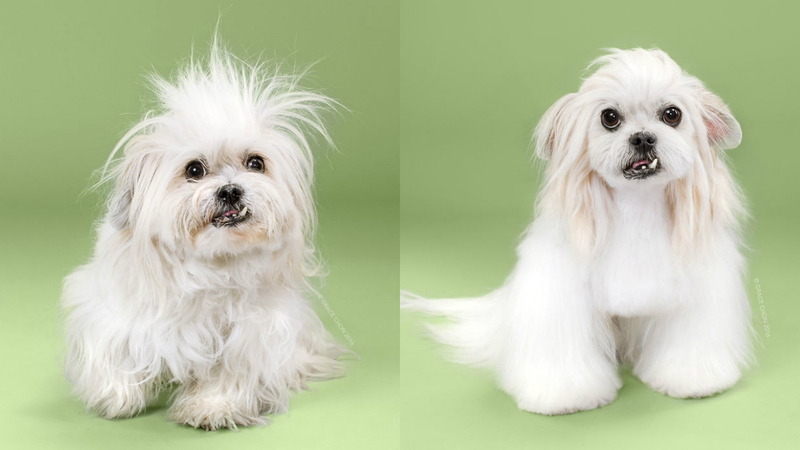 But when animals get a haircut, especially dogs it’s beyond cute. 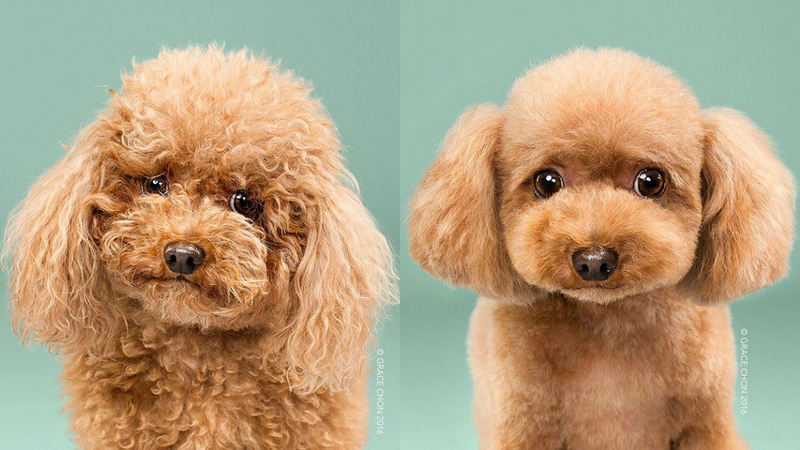 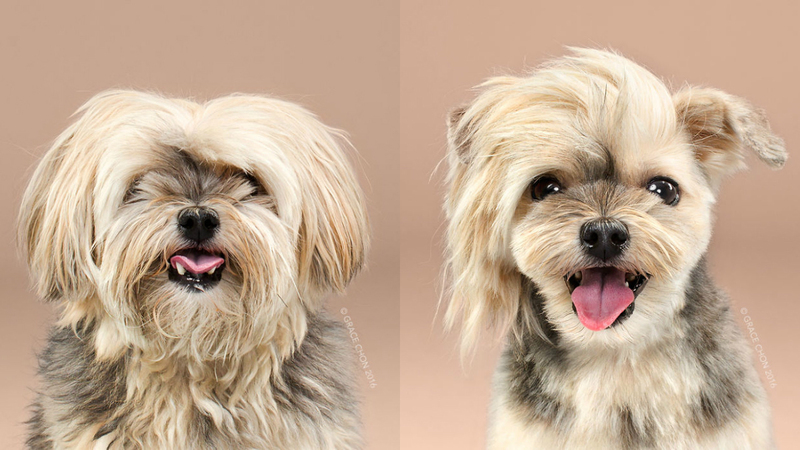 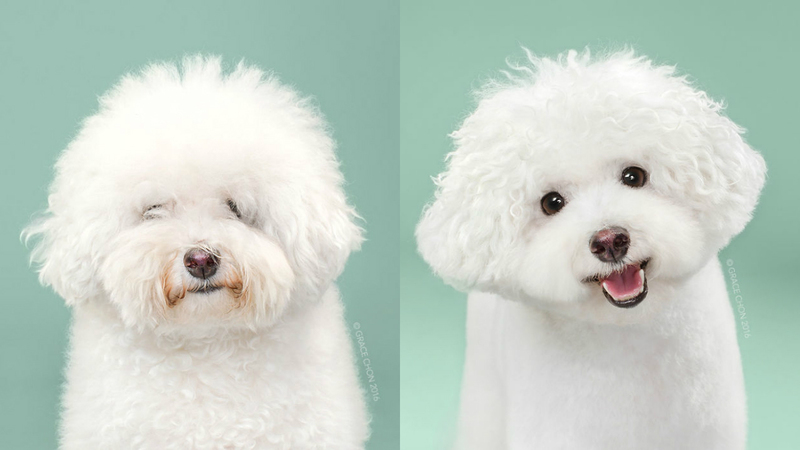 Here are 16 such dogs who look like the most adorable thing alive. 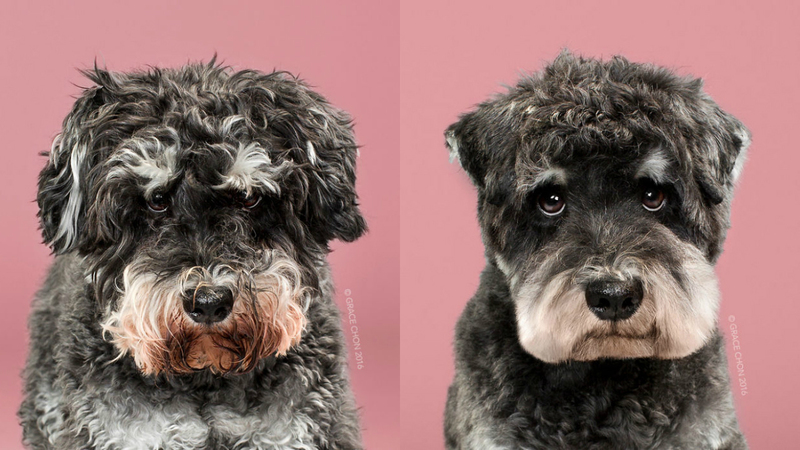 The dog groomers sure have done a great job!